After teasing the official video release twice, Rihanna finally unveils the official video for “FourFiveSeconds” featuring Kanye West and Paul McCartney. The song is set to be featured on both Rihanna and Kanye’s upcoming albums. Don’t miss the black and white visual below and stay tuned for more info on both artists albums in the near future. This weekend I got the chance to link up with Markus Cook and Jack Larsen. Cook is from Cincinatti and has recently started putting out his own music, both songs premiered through Smooth Waves. Jack has been releasing music for a little while longer. The Chicago native was featured on the song “27” by Kevin Abstract on his debut album MTV1987. The two are currently working on a track together that will be premiered through Smooth Waves some time soon and Markus is working on the music video for his song “Sans1995.” Enjoy the photos below and listen to some of Jack and Markus’ music while you scroll. Muggin. Photo by Jesse Wiles. RIP YAMS. Photo by Jesse Wiles. Portrait. Photo by Jesse Wiles. Fun House. Photo by Jesse Wiles. MØ decided to bless us with a new song and accompanying visual before 2014 ends. Appropriately titled “New Years Eve,” the black and white visuals fit in nicely with the slow nature of the song. Following the success of her album No Mythologies To Follow, she’s looking to have another successful 2015. Watch the video for “New Years Eve” below. 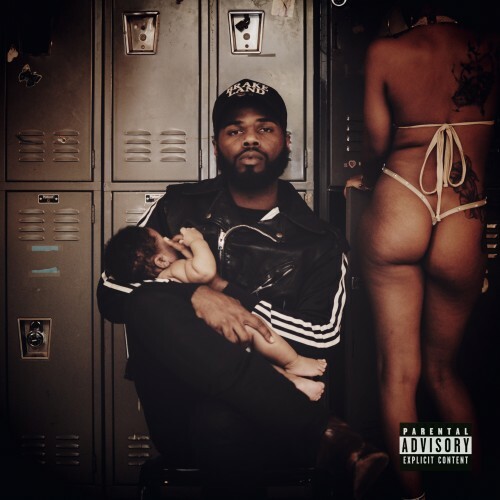 The black and white visuals really compliment Rome Fortune’s “No Drugs Anymore.” Rome has impressed us with his most recent releases and you can expect to see more of him here on Smooth Waves. Check out the video below. 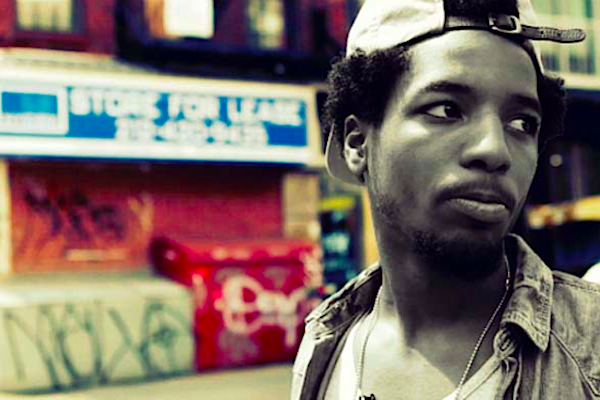 Rockie Fresh delivers a pretty cool black and white video for his latest track “Hesitate”. More music from the MMG affiliate is due out sometime in 2015 so be prepared. Stream the video below.